From the finest duck down filling to hardwearing hollofil fibre, Orvec can provide a wide range of duvets, quilts and pillows to suit all requirements. Available in standard or bespoke shapes and sizes, we can provide a number of filling weights and appropriate outer fabrics. 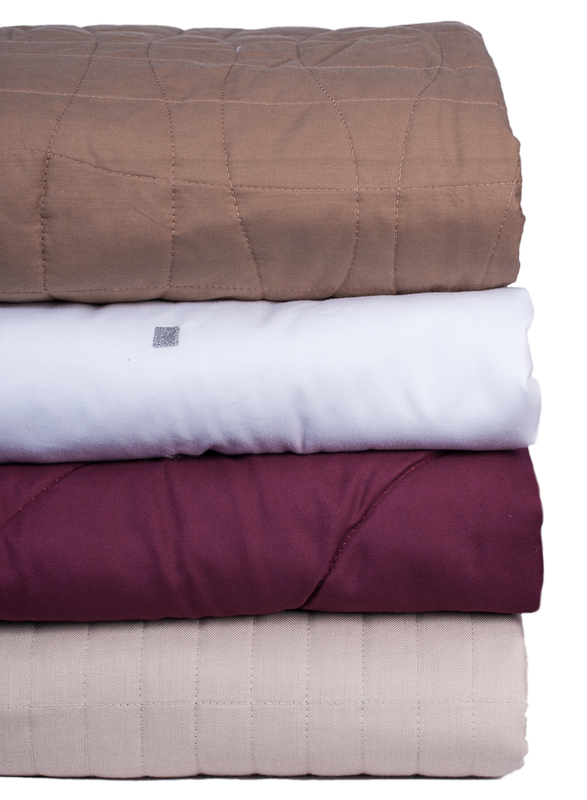 For additional warmth and comfort, we have a range of quilts to suit your customer's needs. Our polyester microfiber qualities are soft and durable whilst our cottons are crisp and comfortable. Anti-allergen and standard hollofil are secured inside the quilt using a number of bespoke quilting patterns. This ensures durability during the laundry process. Feather and down fills are also available for a more luxurious feel. 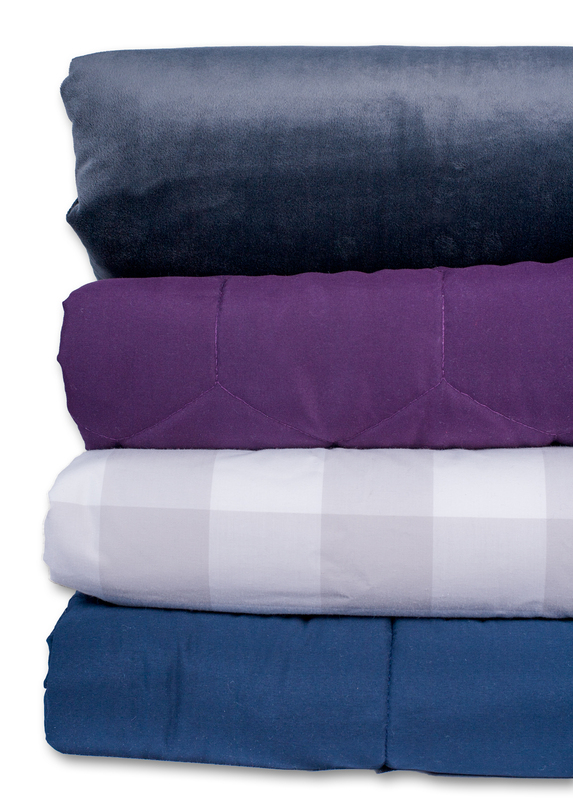 An alternative to a one piece quilt is a duvet insert. Available in a range of washable rotable fabrics and non-woven disposable material, a duvet insert can be made to fit your bed linen perfectly. Anti-allergen and standard fibre fills are secured in a rectilinear quilting pattern which ensures costs are kept to a minimum without compromising on washing life cycle. Feather and down fills are also available for a more luxurious feel. 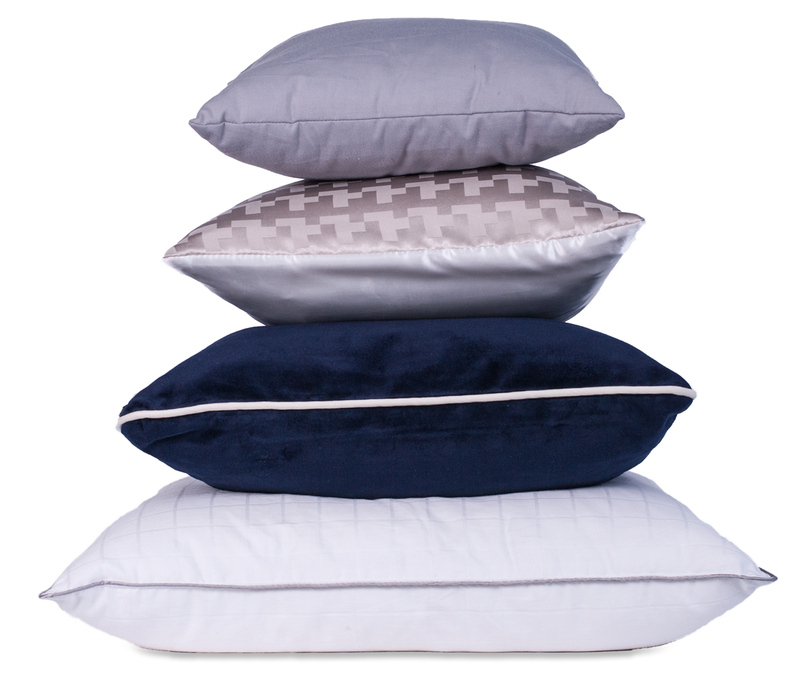 Add comfort and luxury to any seat with one of our pillows. Disposable or rotable we can create pillows in any shape or size to suit all cabins. 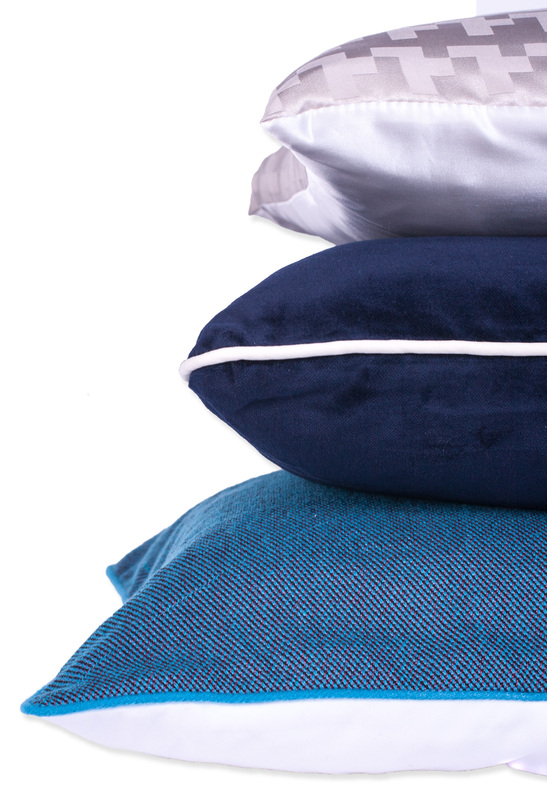 From classic and standard sizes to bespoke neck and lumbar support pillows, we can create the right product for your customer.